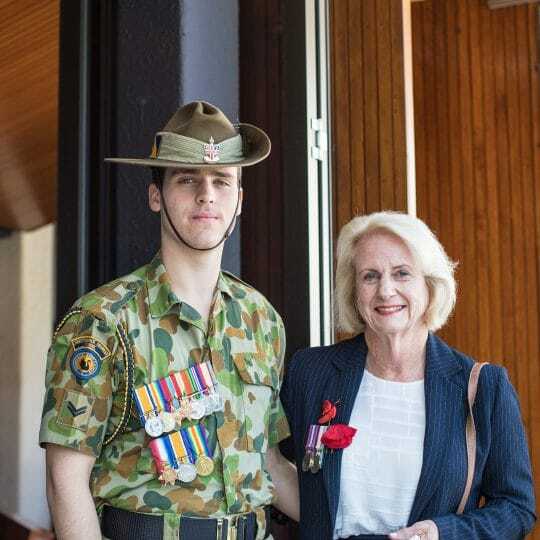 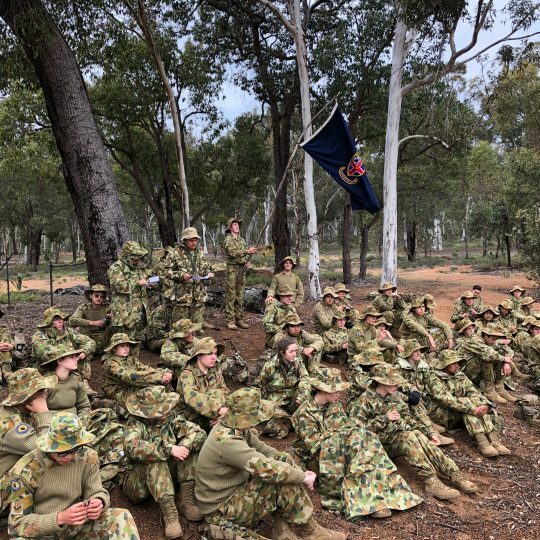 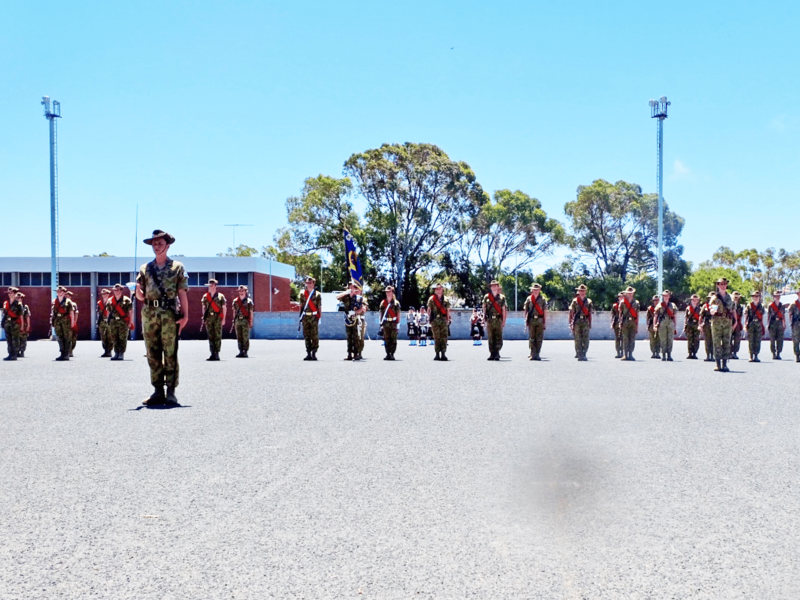 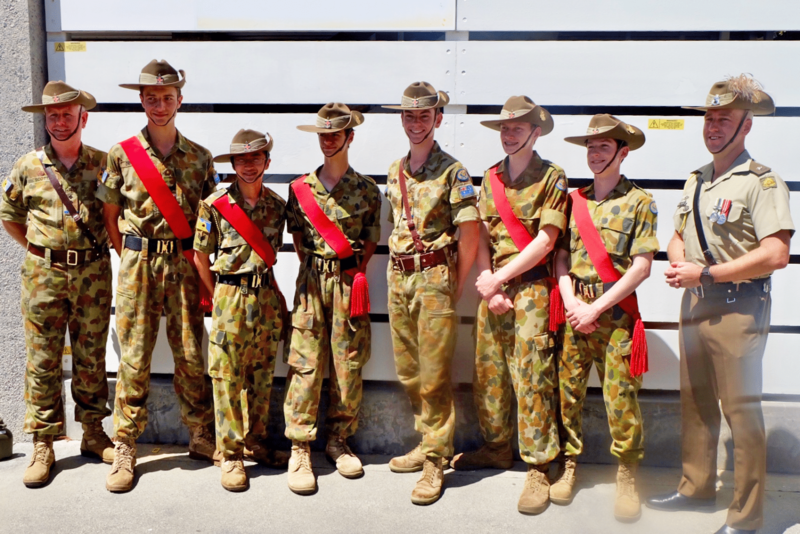 From 4 to 13 January, six senior Army Cadets from Christ Church participated in the Cadet Under Officer and Cadet Warrant Officer Course held at Leeuwin Barracks, featuring 47 other cadets from units around Western Australia. 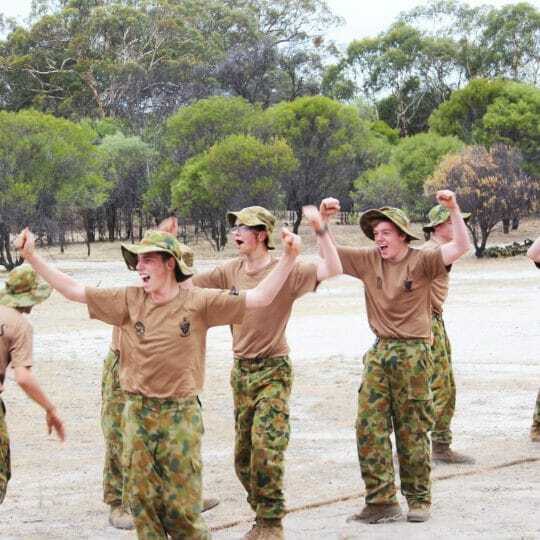 The course qualifies cadets for promotion to the most senior ranks and leadership positions within the brigade, and includes key components such as leadership and management, fieldcraft, work health and safety in the Australian Army Cadets, duties of a CUO/WO, and instruction and assessment of a lesson. 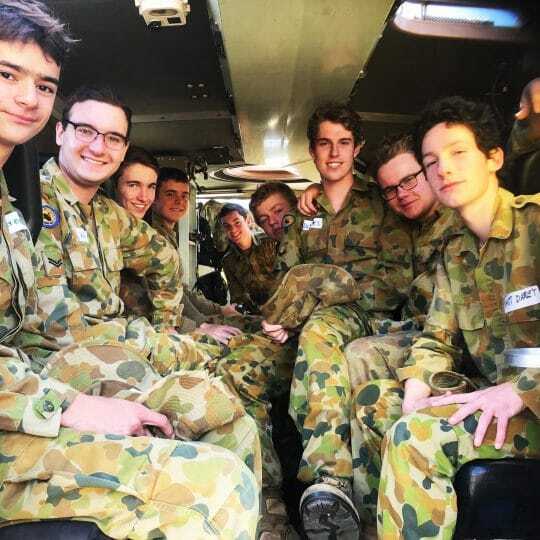 “The boys performed exceptionally well, all gaining top ten positions in what is a very challenging course,” says Captain Conrad Scott, Officer Commanding of the CCGSCU.